This is a guide listing treasure trail solutions, which enemies drop clues, and what rewards you can get. Treasure trails are for RS Members only. They are a sort of small mini-quest in which you can get rare and unique pieces of equipment or other items. Note: Even though the list says an enemy drops a clue, it may take a long while before you actually get one from the enemy. To increase chances of getting a clue, a Ring of Wealth may be used. Your best chance however is to just find a good area for whatever enemy it is that you are killing, and hope there isn't a lot of people in that area. There are a lot of solutions in this guide, and you might not even find yours if you are looking manually. Simply use the "CTRL + F" feature and search for keywords. For example "halt us" or "under cook." This section obviously contains spoilers on how to solve the clues. Don't look if you want to figure this stuff out for yourself. For the coordinate clues, a spade is necessary for the solution. Simply use a spade where the solution states. Note that you are still required to carry your Sextant, Chart, and Watch with you or your treasure will not be revealed. This next section will you help you to become a master at figruing out coordinate clues without help from anyone! 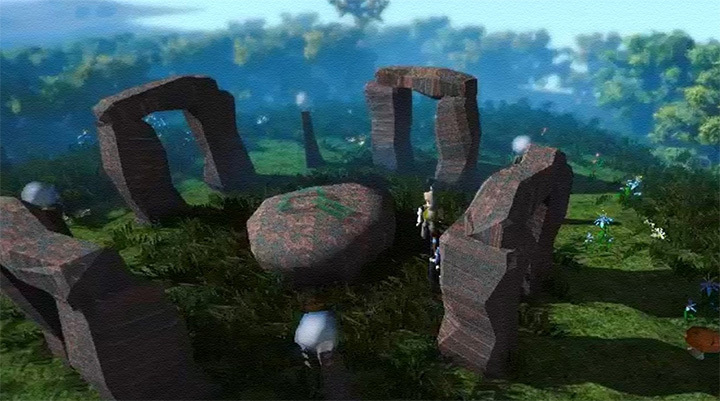 Imagine a large plus sign across the Runescape map. The centre of it marks the location 00° 00min North, 00° 00min East. This spot is located at the Observatory, near the Castle Wars arena. If you move North in a straight line, the first set of numbers will increase, but the numbers marking East will stay at zero. If you move East in a straight line, the first set of numbers will remain zero but the set marking East will increase. An example: Let's say you have the coordinates 07° 00 min N, 00° 39 min E. This means you have moved to a location north and slightly east from the observatory. 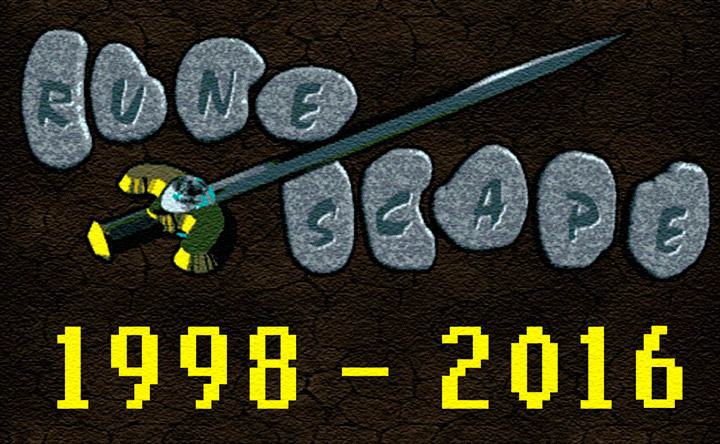 Each square on the Runescape ground is two numbers higher or lower from the adjacent squares depending on in what direction you move. 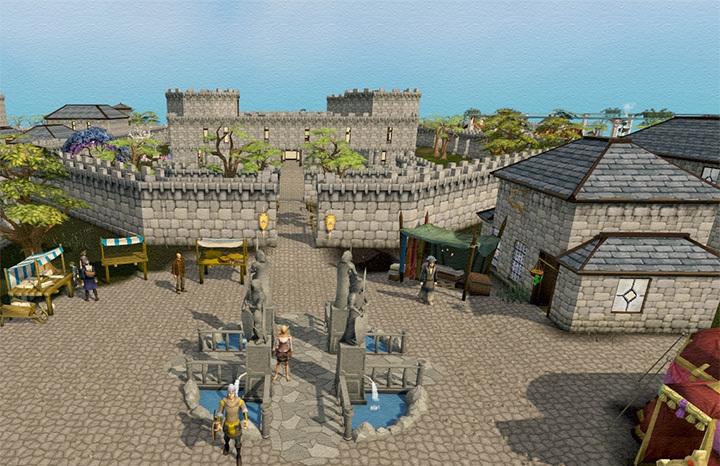 This picture shows the location of a square at the Tree Gnome Stronghold gate. If you get a coordinate that says, for example, 05° 14 min South, 12° 03 min East, it means the location is somewhere on the lower half of the plus sign, to the east. It's all about adding and subtracting, yet no major math is involved. Your goal is to get the horizon and sun in the middle of the center piece. Click "Get Location" to get the coordinates for the square you are standing on. 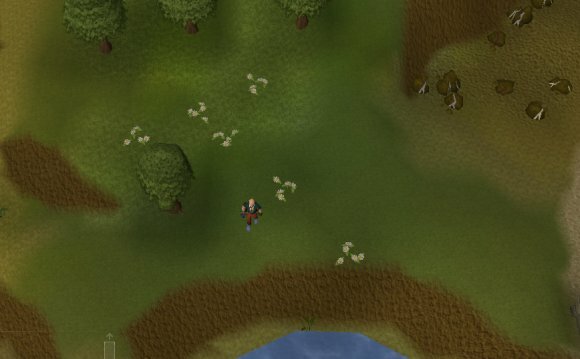 * A Zamorak wizard will appear during Wilderness and Level 3 (Hard) clues. Kill him and then dig again to get a casket. 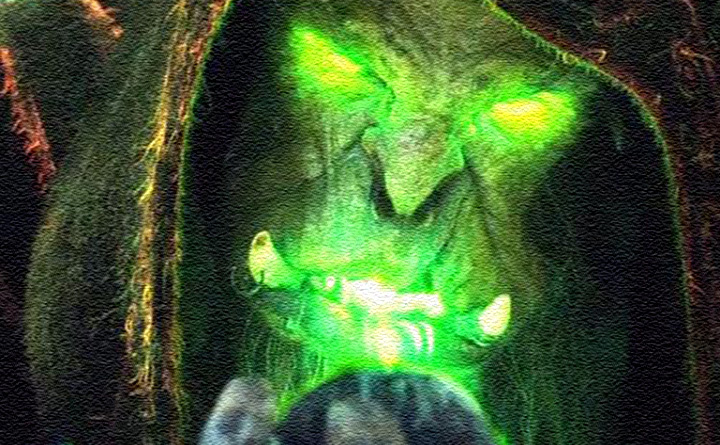 * A Guthix wizard will appear during Level 4 (Elite) clues. Kill him and then dig again to get a casket. There are 3 different levels for the clues on what rewards you can get. They are ranked in a Lowest, Medium, and Highest level. The higher the level, the more difficult a clue will usually be. Note: All level clue scrolls can give Torn Pages (1-4; Saradomin, Zamorak or Guthix) as a reward. Only the unique items obtained from Treasure trails are listed. You can just as well get other things like normal armor and runes!